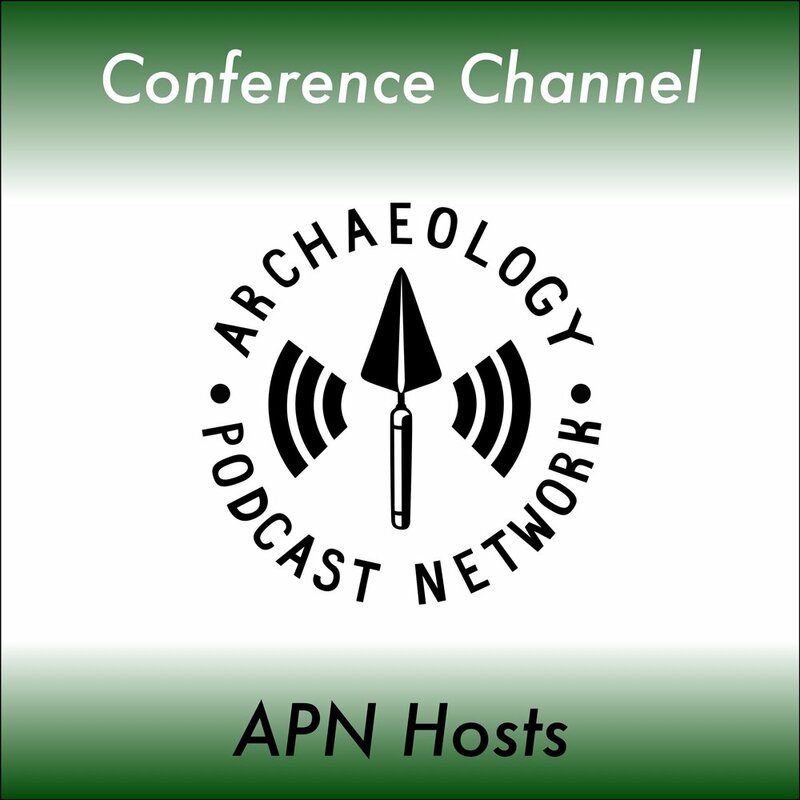 Recordings from archaeological conferences from around the world by the Archaeology Podcast Network. Rob Lennox is the policy advisor to the Chartered Institute for Archaeologists (CIfA) and in this interview we discuss the challenges for archaeology as a profession and the ways in which conferences such as CIFA held in Brighton this year can bring people inside and outside the industry together to work together. At the CIFA2018 conference in Brighton, Tristan sits down with Alistair Galt to discuss the ins and outs of archaeology in the UK. Alistair is secretary of the New Generation Group of CIFA, dedicated to helping students and Early Career Professionals, mentoring and giving advice. We talk about the apparent shortage of archaeologists, the need to help yourself find the right job and what the reasons are to be optimistic in today's world of archaeology. Facebook: CIFA New generation special interest group. Dr. Chrys Harris talks to me about her company Magnitude Surveys, outlining the different techniques they provide to business. She explains Electromagnetic surveys as well as telling me about the archaeology in and around Bradford where Magnitude Surveys is based. Guest host Lauren Alston Bridges interviews her friend and former college roommate about their careers and lives after graduate school. Enjoy this candid look at the profession. Today we talk to Mike Murray about using 3D laser scanning underwater. On this episode Chris Webster interviews Sean Cox of East Carolina University regarding their exhibit in the Tech Room at the 50th Annual Society for Historical and Underwater Archaeology meeting in Fort Worth, TX. Cox and his team explored an underwater wreck, took a bunch of photos and data points, and created an interactive 3D rendering of the wreck that you can walk around and on. It was pretty cool and a great way to experience something that only a few have the ability to.